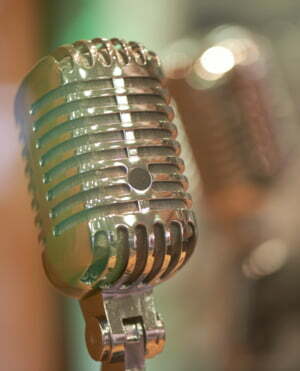 Dynamic microphoneThe MD 421 is one of the most famous microphones in the world. Due to its sonic qualities, it can be used in various recording situations and in all areas of sound transmission technology. The 5-stage bass switch underlines the all-round qualities. I love this microphone. It's great on toms and amps, it's a really versatile microphone. It even works nice on some vocals. My only issue with it is the clip. It works a gem but I constantly grab the mic and inadvertently release it from it's holder. Thankfully I catch it every time but I know someday it's going to hit the floor. Really great microphone that delivers what the MD421 has done for years and will by it nice quality keep on making results for many years to come. Mostly used it as microphone for my saxophones and works great both live and in the studio.